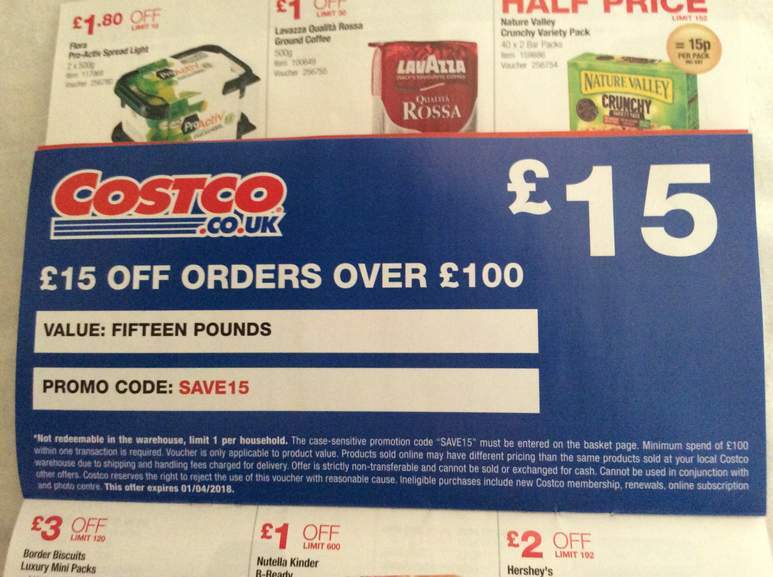 Save £15 off order some over £100 at Costco.co.uk. The offer is valid online only, not in store. Membership is not required for online shopping but prices may be slightly more expensive for none members. Excludes photo centre and membership purchase. I've just successfully used this voucher to get £15 off on top of a tyre order that was already getting £50 off on a set of 4 goodyear tyres. The extra £15 off on top of the £560 order was very welcome! Worked for me just now. Ordered a nice pearl necklace/earring set £149.95 less £15 = £134.95. That's the 30th wedding anniversary pressie for the missus sorted!! Cheers. Ordered the Already reduced VEG TRUG and Cover for a great price of £114.99. Just used it for a Shark vacuum. Thanks OP! 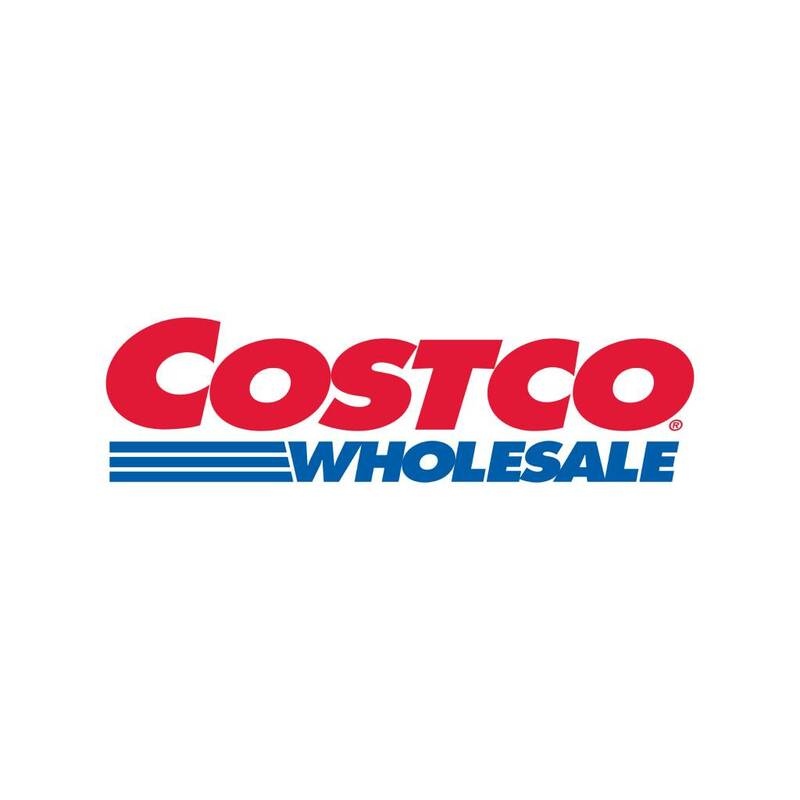 Do you need to not be a Costco member to use this discount code? I'm getting a message saying: "Please note: the "SAVE15" voucher cannot be used in conjunction with the purchase of a new membership, membership renewal or online subscription. Please place your membership order separately." I'm not trying to buy/renew membership, just a couple of mattresses. TIA. Edited: Purchased now with the £15 discount so thanks very much OP, as I was buying these mattresses today anyway. Had to pull up a new page and readd to the basket, I think because I'd had to call Costco to unfreeze my account (couldn't remember password and guessing it got me nowhere fast) this may have made the system think I was buying a new membership. There seems to be something wrong with the website at the moment. Getting odd error messages when trying to add to basket.